This is a poet's journal with a difference. 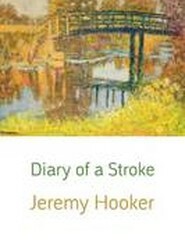 After suffering a stroke in 1999, the author kept a diary of his experience in hospital and of the subsequent recuperation at home, which ended shortly after January 1, 2000. As in his other journals, he observed the life around him, with notations of the living moment giving rise to reflection. In 2014, Miriam Olson died at the age 80, and after nearly 50 years of marriage. She had suffered from Alzheimer's for some years and Toby became her principal carer. 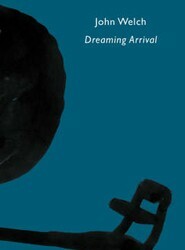 This is a memoir of that period, a story of love and frustration, remembering and forgetting. 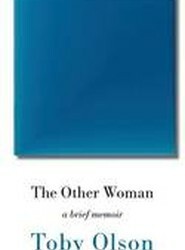 Miriam is The Other Woman of the title - a woman other than the one she once was. Presents a series of very personal reflections on the writing life set in the context of the author's experience of psychoanalysis. This book looks not only at the way 'therapy' affects writing, but also at how the writing may affect the process of the therapy itself.